Update on FOSAF's court case against the DEA and the draft Aquaculture Development Bill. FOSAF NEWS - Update on FOSAF's court case against the DEA and the draft Aquaculture Development Bill. FOSAF has filed papers against the DEA in the North Gauteng High Court in Pretoria, challenging the lawfulness of the Notices amending the NEMBA AIS Lists and Regulations due to a lack of proper process. FOSAF argues that the Minister failed to properly advertise or to provide “sufficient information to enable members of the public to submit meaningful representations or objections.” This failure to provide basic information regarding the extent, nature of and reasons for the proposed changes to the AIS Lists and Regulations wrongfully deprives South Africans of the Constitutional right to informed participation in good law making and effective and accountable government. DEA are opposing the case but have not yet filed their affidavits. 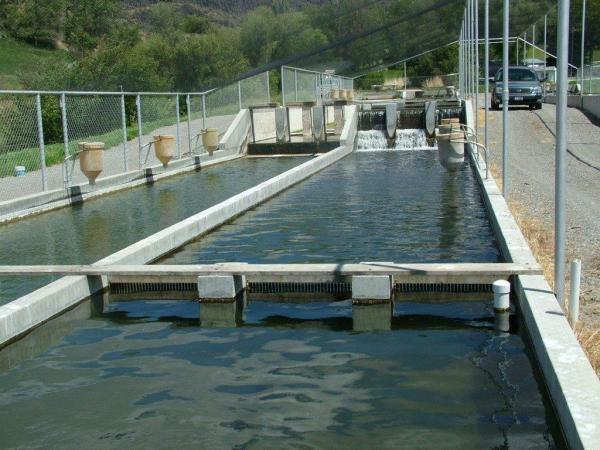 This follows years of negotiation with the authorities at great cost to the trout industry with no resolution in sight. Further information on the court case by by clicking here. The Bill has been tabled in Parliament. We are not exactly sure how far down the parliamentary process it has gone but Trout SA and Aquaculture SA are monitoring the situation and have registered our interest. In the interim Aqua SA has commissioned an economic study on the impacts of the Bill and in addition are facilitating a legal opinion regarding the constitutionality of some parts of the Bill. We maintain a view that the Bill does not enable the development of the sector. Instead it duplicates a range of controls and permits that over-complicate what should be a simple and practical framework. It is the sector’s view that Aquaculture is and must remain part of Agriculture. Based on our research there are sufficient controls and management provisions in existing agricultural legislation that with a few amendments will adequately include aquaculture. This is a much more workable and cost-effective alternative to what the Bill proposes.